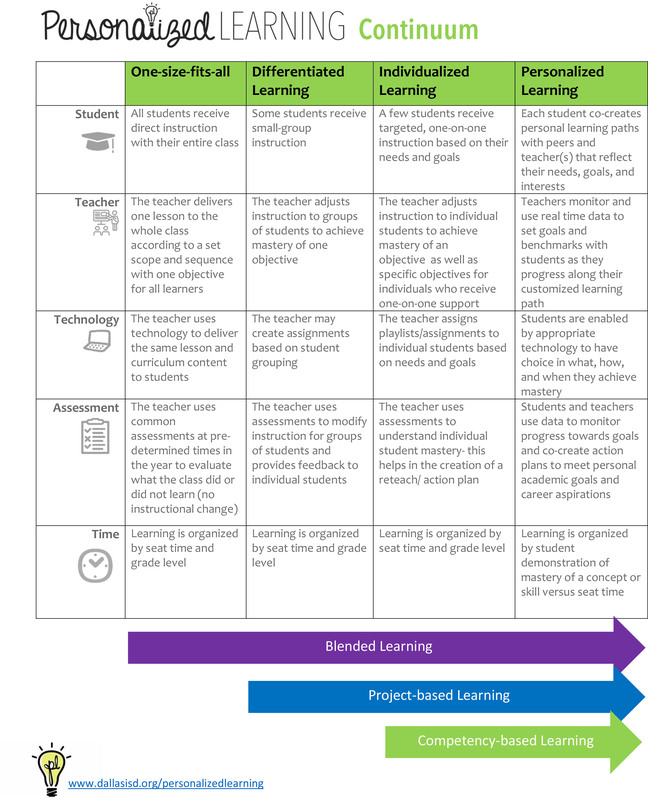 These tools have been designed for educators to use when observing personalized learning in the classroom. *These tools have been designed to support leaders in goal setting with teachers. These tools have been designed for teachers to use to help drive their own learning.